LUXURIOUS BATHROOMS AT AFFORDABLE & COMPETITIVE PRICES! 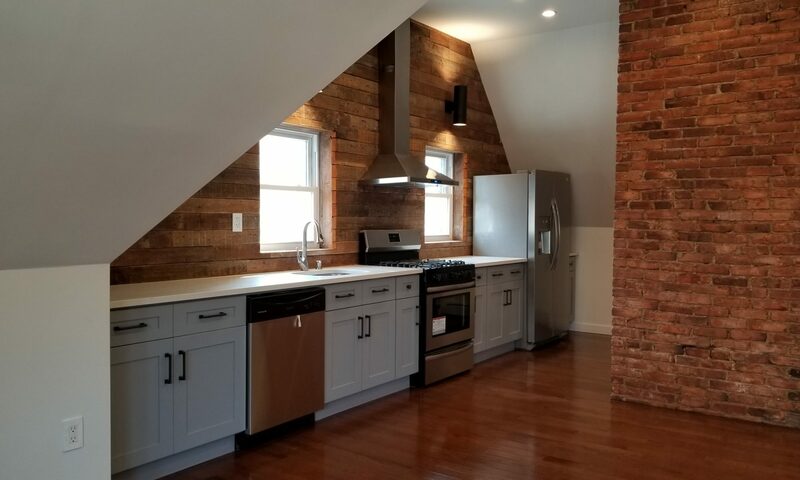 If you are interested in renovating your bathroom, seek the help of our skilled Brooklyn renovation professionals at Beyond Designs & Remodeling. For 10 years, we have been transforming residential and commercial spaces, including bathrooms, throughout New York Metro Area. We have the training and equipment to make your renovation vision a reality. 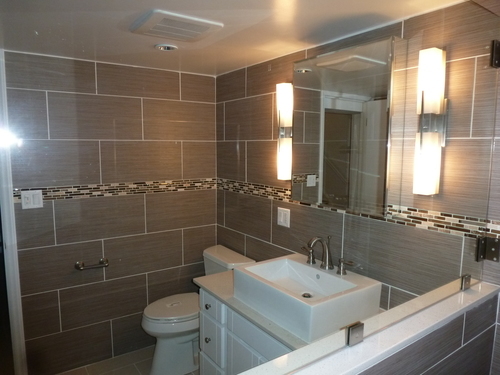 Click here to see our before-and-after Bathroom Gallery. No matter how big the scale of your renovation project, you can be sure that our friendly and highly skilled renovation professionals know how to get the job done. Your bathroom doesn’t need to look outdated or drab! We can offer you some ideas regarding color schemes and tiling to completely change the look of your bathroom space, always respecting the constraints of your budget. Quality and speed—these are the two things we focus on when it comes to renovations. We strive to provide you with the very best materials available, which is why we don’t rely on distributors. Instead, we use our very own building materials to save you money. We handle the entire renovation process, which includes design, planning, material selections, and construction. This streamlined approach translates into fast results, without having to sacrifice the quality of our workmanship. We would be happy to meet with you at your home or place of business to provide you with a free estimate and expected timeline. We offer flexible appointments to fit your busy schedule! All of the vast combinations of the materials are included in the quote we give you as well as labor and etc. One set price, No increase.